Hello lovelies! 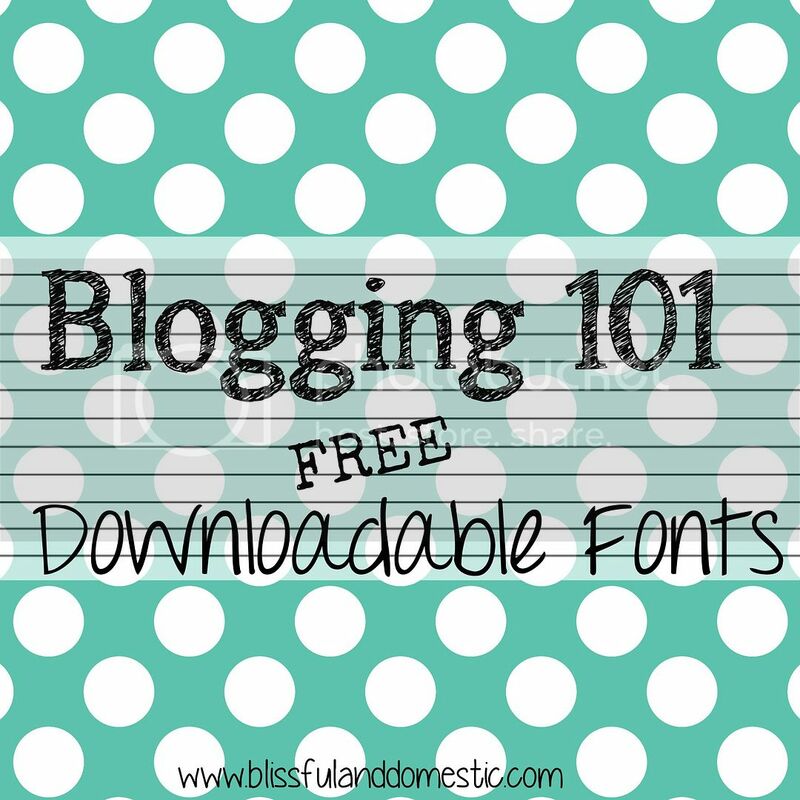 It has been so fun to see how you are all taking to my new Blogging 101 series. I love having a creative dream, making it happen on the blog, and then having all of you lovelies enjoy that dream as well. We can all create beautiful on less and I am thankful that you all agree. 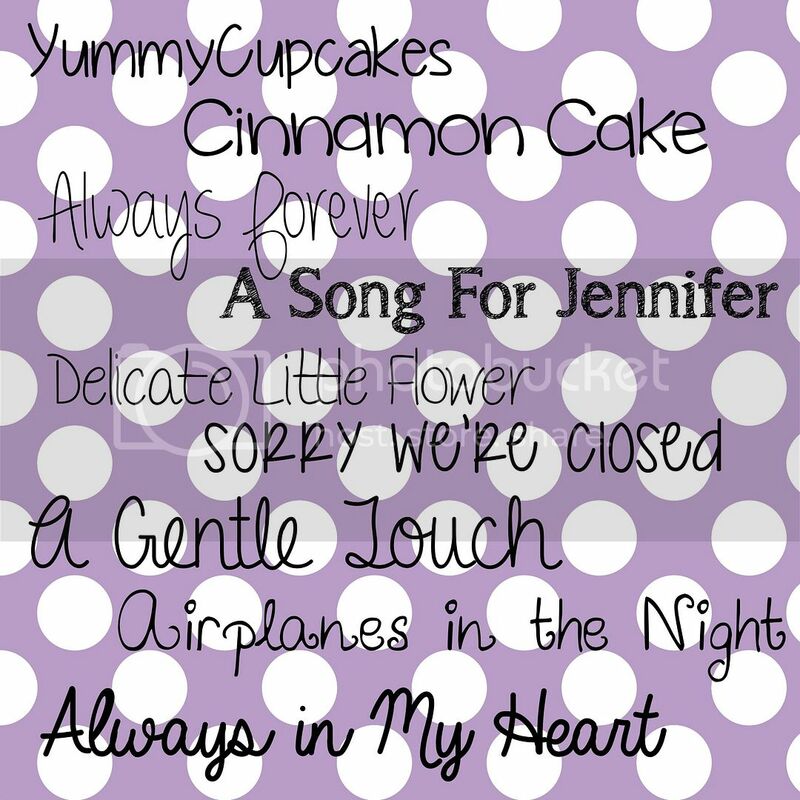 Today I wanted to share a few of my favorite downloadable FREE fonts. These are easy to download and are absolutely adorable! She check them out and create something beautiful today! Great links Danielle! Thanks so much for sharing!! !